Valentine’s shoot at Bull City Craft this Saturday, Feb. 1! 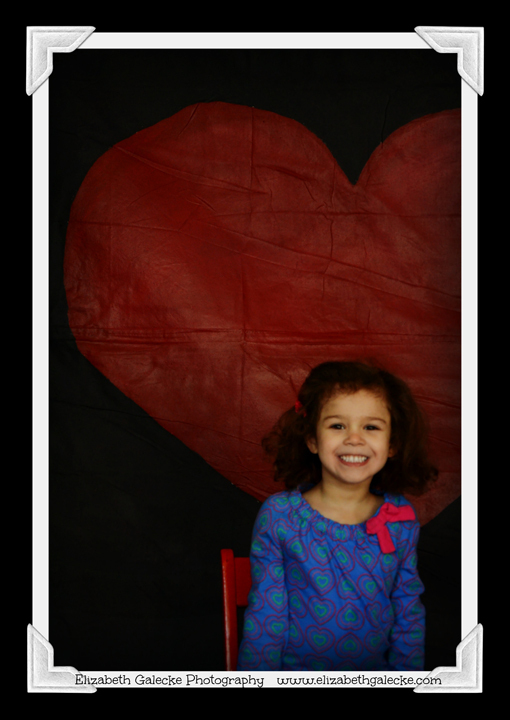 $40.00 mini session includes a 5×7 in time for Valentine’s Day! And check out Jessica’s great blog post on making the backdrop for our shoot!